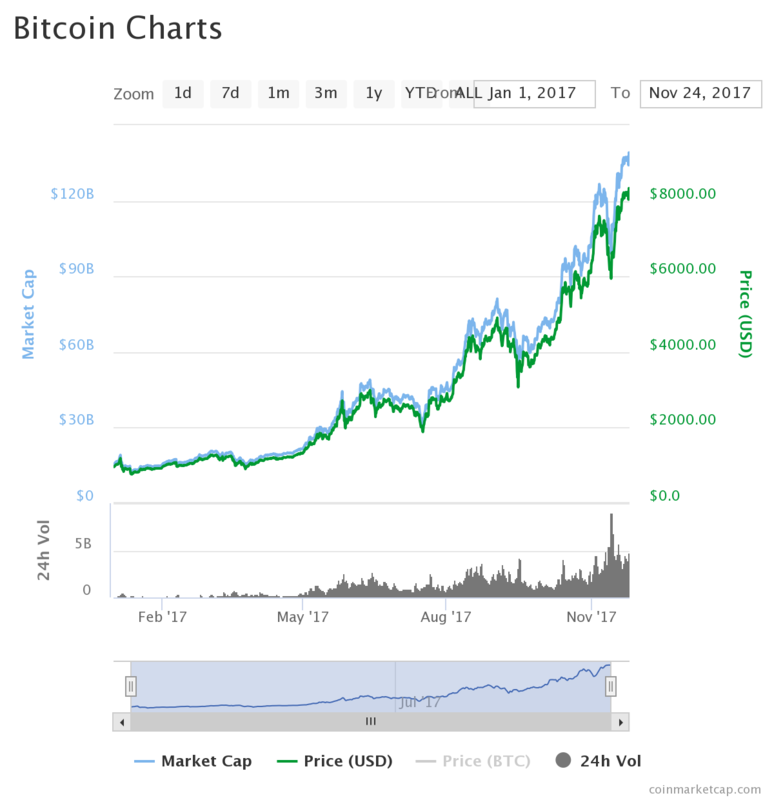 It’s been a good year for cryptocurrency investors but is the bubble about to burst? The market is fast learning that the usual rules don’t apply to a scarce digital commodity. Even though bitcoin and its cryptocurrency peers are still far from being used for their intended purpose — digital cash to ease online spending, reducing bank fees and clearing times — the value of the biggest digital coins has grown beyond all expectations this year. 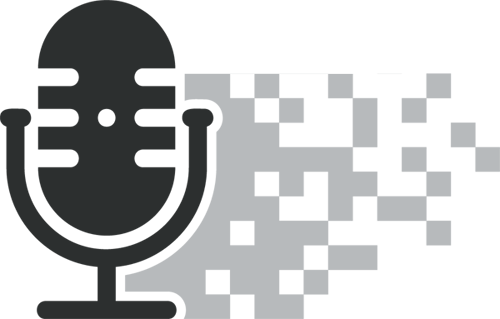 If you’re still new to bitcoin, blockchain, and the world of crypto, take a look at Verdict‘s guide here. 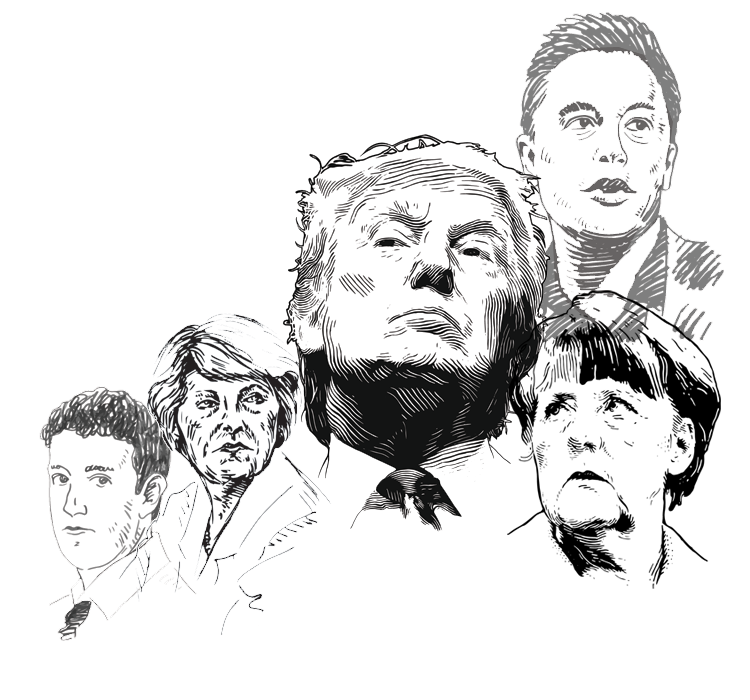 From bans in China to a historic fork in the bitcoin network, bitcoin has never been far from the headlines in 2017. 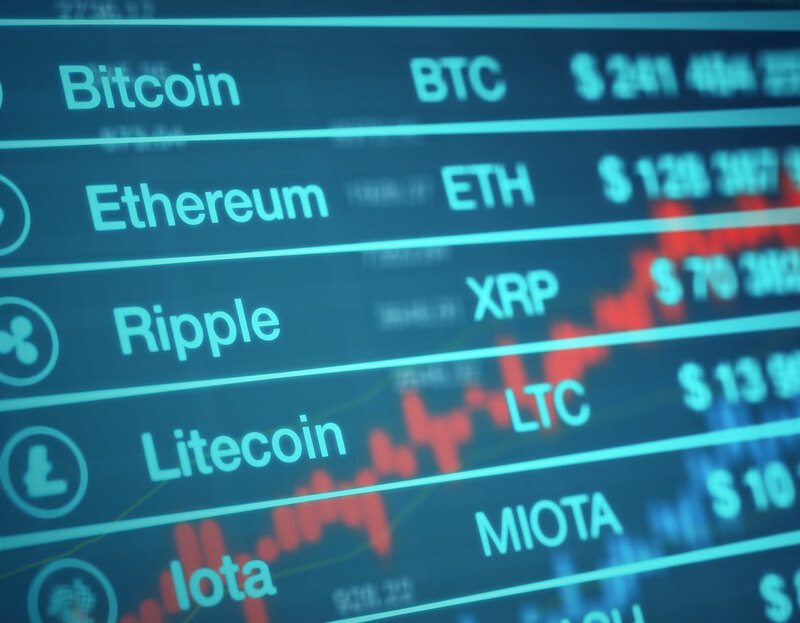 Verdict takes a look at just how far the seven biggest cryptocurrencies have come this year. The original and biggest cryptocurrency, bitcoin’s value is up a whopping 754 percent so far in 2017 and isn’t showing any signs of slowing down. Bitcoin — created in 2009 by the mysterious person or group known as Satoshi Nakamoto — is currently worth over $8,000 per coin while its market cap, the value of all bitcoins in existence, is some $137bn. 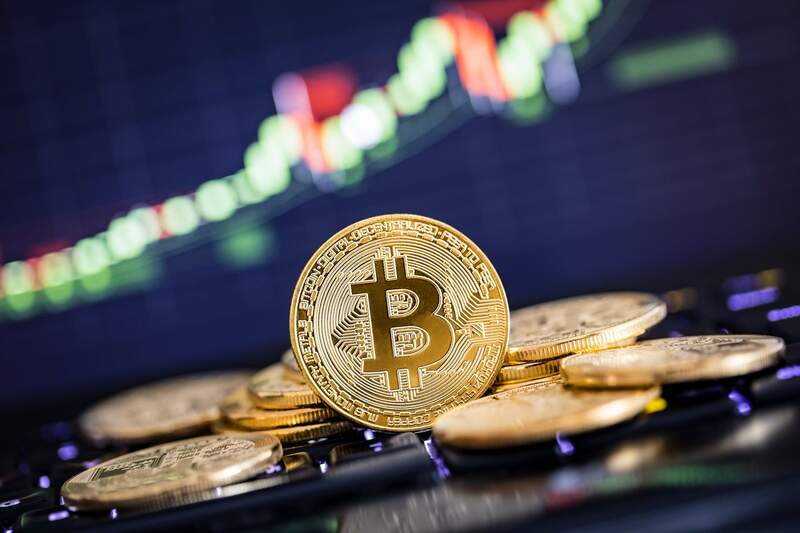 The coin’s value is highly volatile, last week bouncing across a $1,000 range, making the buying and selling of bitcoin in the short term very risky. Some have suggested there could be widespread adaption of bitcoin in 2018, however with the technology and interface to use bitcoin to buy things beyond all but the most tech-savvy, bitcoin would appear to still be far from the mainstream. 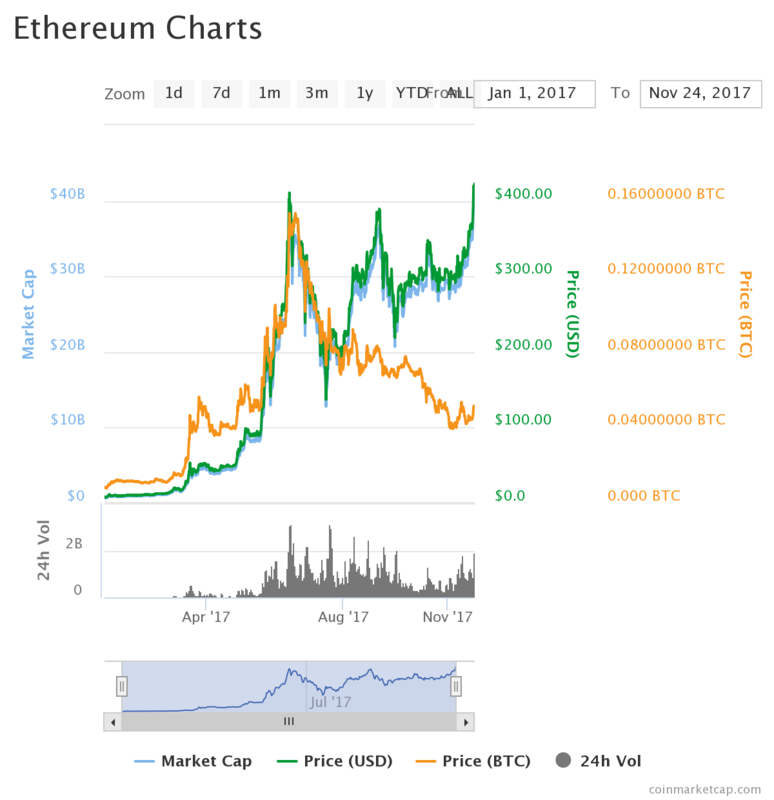 The price of Ether, the digital token used on the Ethereum blockchain has climbed by a staggering 5,928 percent so far in 2017. On 23 November the ether price broke $400 for only the second time in its history, setting a new all time high early on Thanksgiving morning in the US. The value of all ether has just passed the $40bn mark. 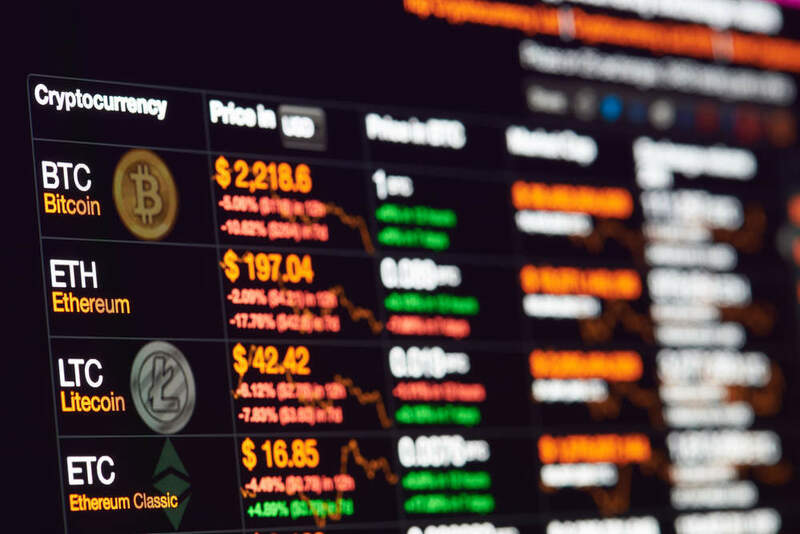 The recent price surge came as the billionaire cryptocurrency investor Mike Novogratz, a former hedge fund manager on Wall Street, reversed his bearish prediction on Ethereum. The main difference between Ethereum and bitcoin is that while bitcoin is just a digital currency, Ethereum is a ledger technology that companies are use to build new programs using ether as an exchangeable commodity on it. Bitcoin Cash, the result of a fork in the bitcoin blockchain in August of this year, is up 203 percent so far this year. Bitcoin Cash’s market cap is $28bn with each coin worth around $1,600. Bitcoin Cash has positioned itself as a direct challenger to bitcoin, claiming to be able to make transactions quicker and cheaper though its critics say it is too central controlled by a small group of miners and investors. 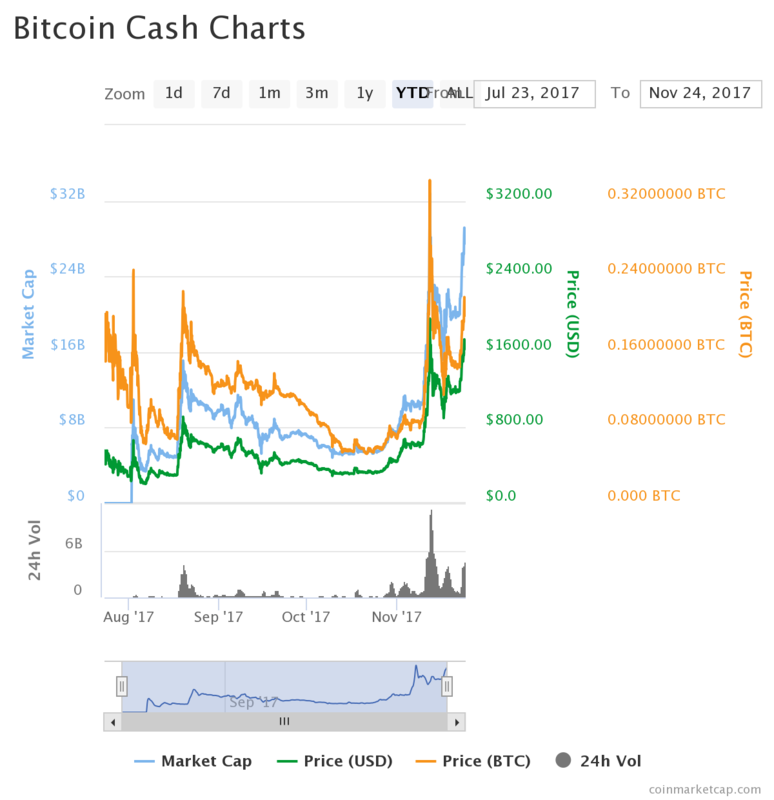 The value of Bitcoin Cash rose rapidly earlier this month due to a spike in South Korean trade volumes. 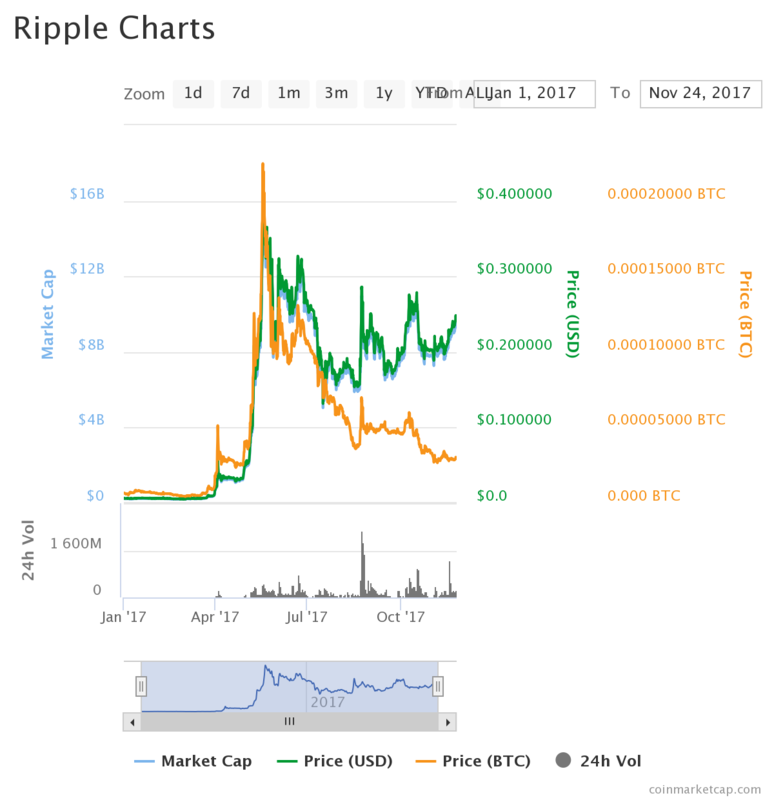 The price of Ripple is up 3,612 percent so far this year and it’s currently trading at around $0.24 with a market cap of $9bn. Ripple is different from the likes of bitcoin and Bitcoin Cash as it wants to work closely with existing financial services companies to speed up payments. 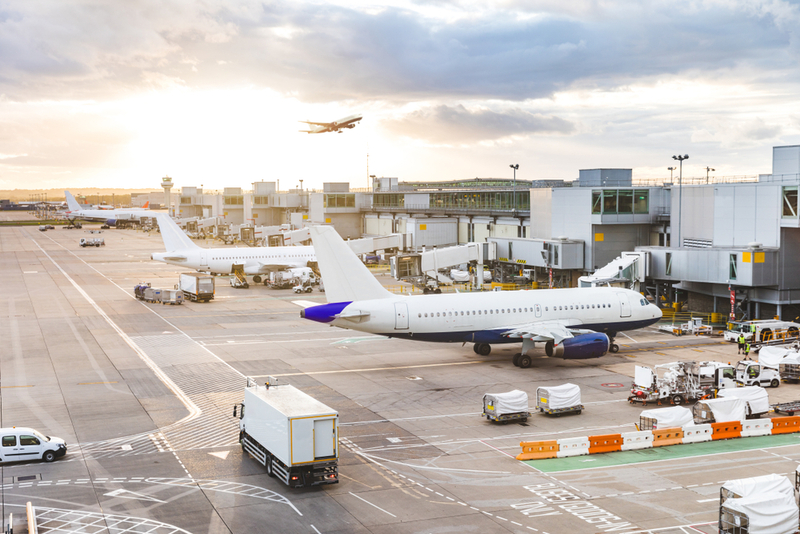 Ripple’s cross-border payments system is based on using its XRP cryptocurrency, which customers buy and sell almost instantaneously to move money between countries and currencies over the company’s system. Earlier this month banking giants American Express and Santander teamed up with Ripple to speed up cross-border payments between the US and the UK by using blockchain technology. It’s also done deals recently with France’s Crédit Agricole, Brazil’s Bexs Banco and Uruguay’s dLocal. Dash, a a cryptocurrency created in 2014 using bitcoin as a base, is up an impressive 4,913 percent so far this year. 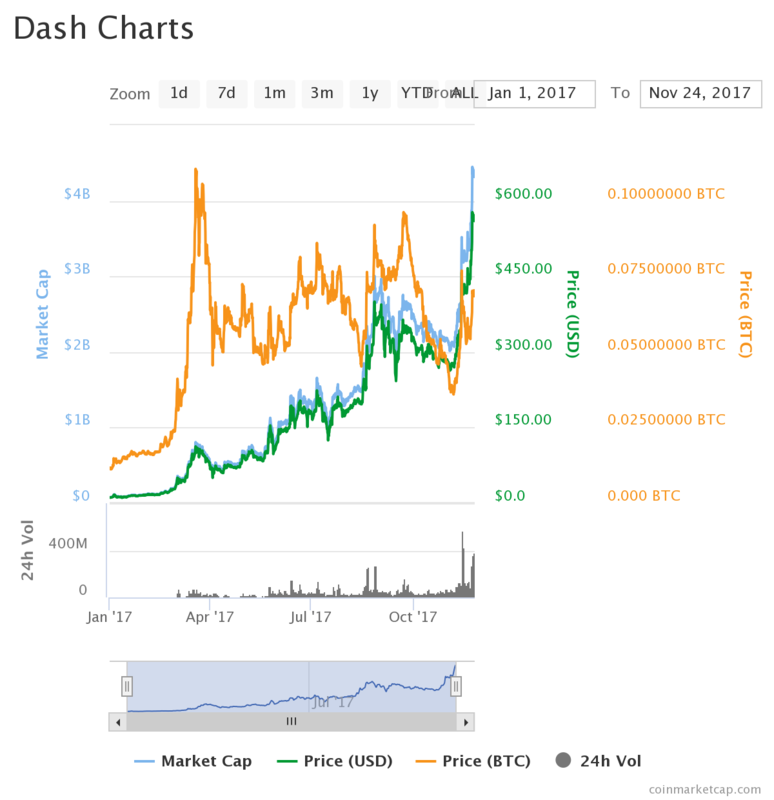 One Dash coin is currently worth $562.47 and has boomed in November thanks to KuvaCash, a pilot program intended to promote dash adoption in Zimbabwe. Some in Zimbabwe — which has a notorious monetary policy history and struggled with hyperinflation — have turned to cryptocurrencies as an alternative to the country’s broken banking system. The price of Litecoin is currently up by 1,612 percent so far this year. 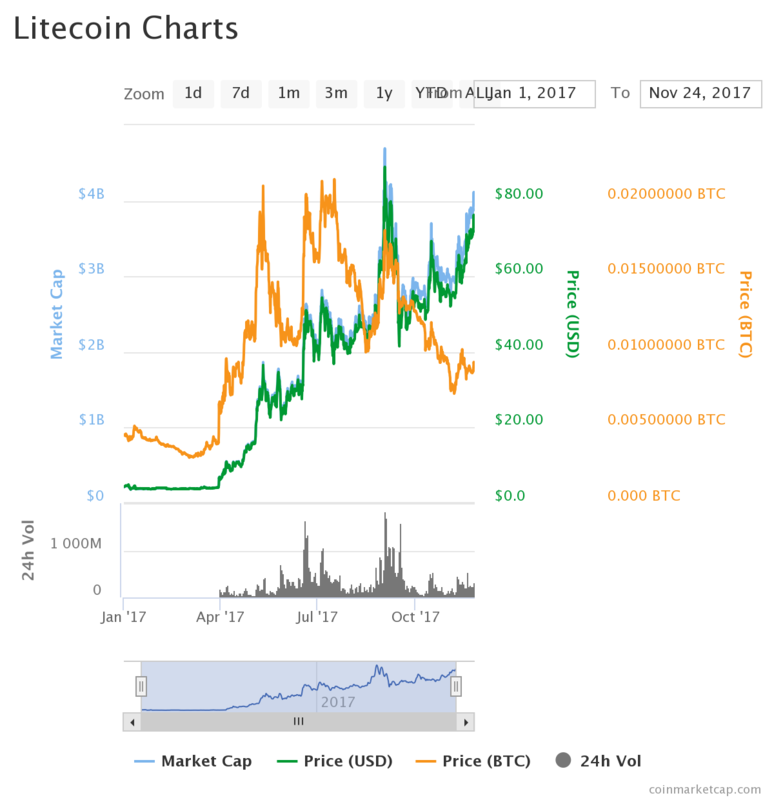 One Litecoin is worth $74.08 at time of publication with some speculating that South Korean exchange Coinone’s decision to add Litecoin to its platform is the primary reason for a recent price jump. Litecoin is again similar to bitcoin, using bitcoin’s code as it’s foundation and is designed to be quicker and cheaper than bitcoin. 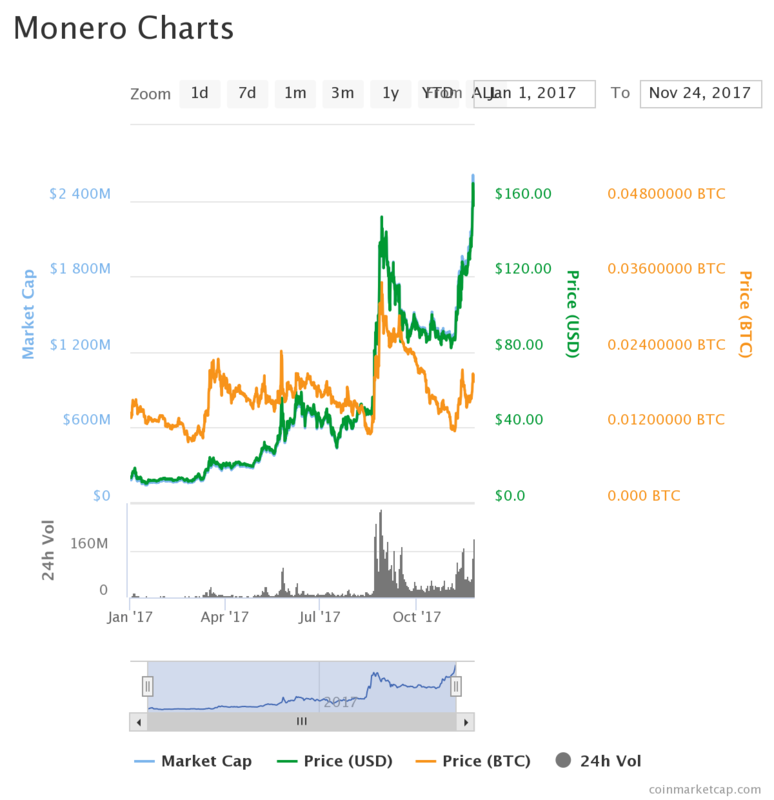 The value of Monero is currently up by 1,045 percent so far this year. One Monero coin is worth $158.57, and it’s thought the price has recently been boosted by South Korean trading — something that has pushed up all the big cryptocurrencies over recent months. Monero is again similar to bitcoin, but uses a different protocol for its base and emphasises privacy — something bitcoin is known for but arguably could improve.